Av. Joan Carles I, Barcelona, Barcelona, 08908. Spain. We are delighted to confirm our presence at MWC Barcelona once again, the event attracts over 100,000 attendees and next year's theme is Intelligent Connectivity. LoRa Alliance members have the opportunity to be part of the booth and benefit from all of our associated promotional activity. Register to attend our Networking Reception on Tuesday the 26th @ 5:00PM below. 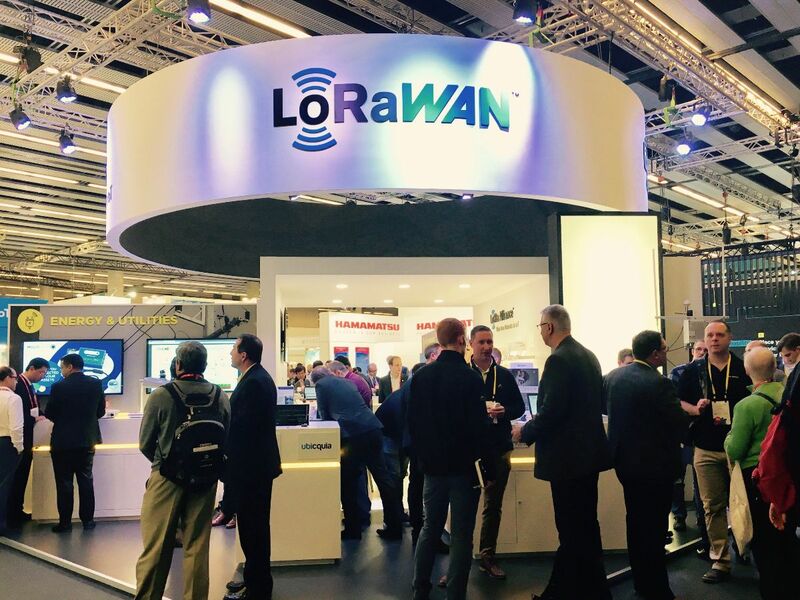 We are pleased to invite you to our LoRa Alliance Networking Reception on Tuesday, February 26, from 17:00 - 18:30. Meet members of our ecosystem and discover the latest advances being made in LoRAWAN™ technology and explore the demonstration areas showcasing end-use applications and solutions. Opening with a presentation by Donna Moore, CEO and Chairwoman, and Charles Paumelle, Co-Chair of the Marketing Committee. Light appetizers and drinks will be served. We look forward to meeting you at MWC Barcelona. Register your attendance by Friday, February 22. To schedule a meeting with the LoRa Alliance at MWC19, please contact us.